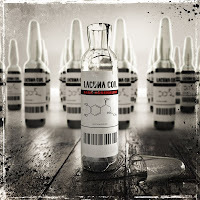 RockUnitedReviews: LACUNA COIL: "Dark Adrenaline"
Cold. That's one the word I would use to describe Lacuna Coil. 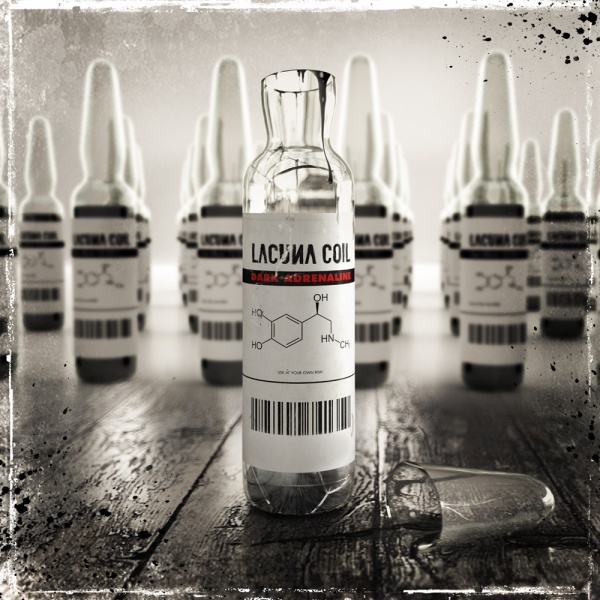 Although I like bands who have a somewhat similar sound, Within Temptation for example, I've yet to fall for Lacuna Coil. They've got melodic, metallic rock songs with big choruses and a dramatic goth vibe on top of it all, but still... something in their approach feels and leaves me cold. I suspect that the reason why I can't get into this album more is in the melodies. While the band's choruses are big, they really don't have the kind of melodies that would get stuck inside your head. The songs sound good when listening to them, but the "aftertaste" is missing. And because of that, I don't really have a burning desire to play the songs again. the male vocalist Andrea Ferro does a good job too. The band sounds very tight and the production is excellent. They've got the basics in order, now they'd only need a touch of melodic magic to make those hooks even more enticing.